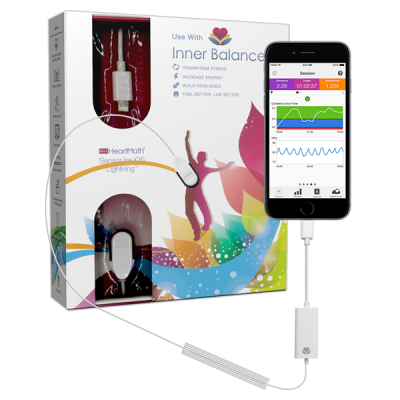 Inner Balance™ Trainer works exclusively with the one of a kind HeartMath iOS connector that attaches to your iPhone or iPad and your earlobe and feeds your heart rhythms into the app. 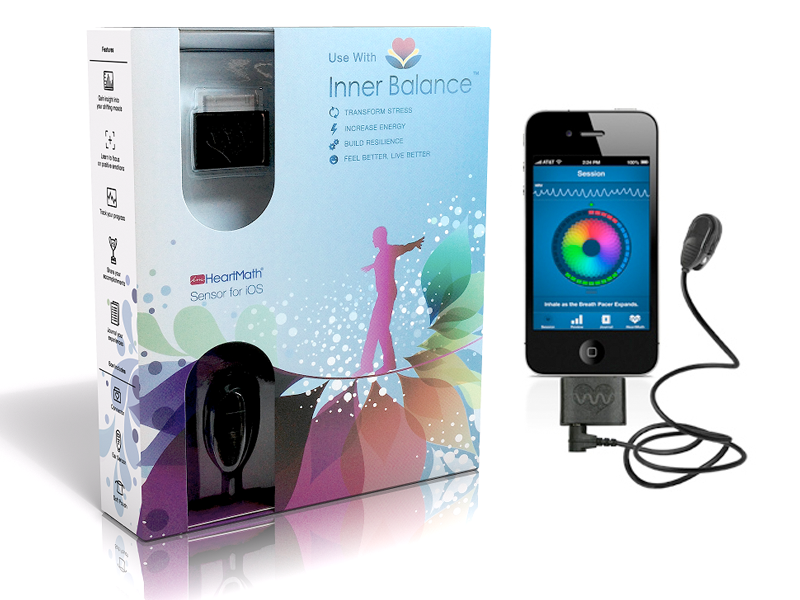 The HeartMath Inner Balance Trainer is an innovative approach to improving wellness through training, education and self-monitoring. Inner Balance shows you your heart rhythm pattern (HRV) and a breathing pacer to go along with your heart rhythms, training you how to change your heart rhythm pattern to a healthier, coherent state. 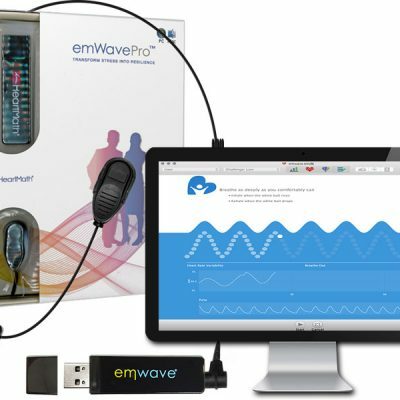 Inner Balance Trainer works exclusively with the one of a kind HeartMath iOS connector that attaches to your iPhone or iPad and your earlobe and feeds your heart rhythms into the app. No technology on the market today tracks at the high level of the HeartMath iOS connector. Here’s an in-depth review and walk-through of Inner Balance Trainer. You will need an adapter if your i-device has a lightening pin (example iPhone5 and iPad Mini). Click here for Amazon UK or here for Incredible Connection SA, or here for iStore South Africa. 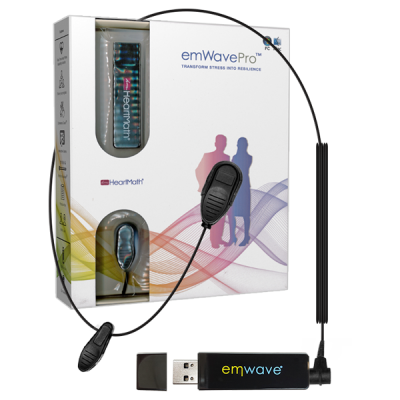 Compatible with iPhone 3GS, iPhone 4, iPhone 4S, iPhone 5, iPod Touch (3rd generation), iPod Touch (4th generation), iPod Touch (5th generation), and iPad. This app is optimized for iPhone 5. Requires iOS 5.0 or later. Synchronizing your breathing with your heart rhythms while focusing on positive emotions has been shown to reduce the negative effects of stress, improve relaxation, and build resilience with just a few minutes of daily use.